I’ve been a full-time blogger for a decade, writing for places like About.com, NBC/Universal, Christianity Today and Match.com. I also own and operate several of my own blogs, which help with income and keep my brand solid. But I got into blogging almost by accident. In 2005, I had written a book about Internet dating and was trying to figure out how to market it. I based the book on the approach I took when it came to online dating. I met over 60 guys for coffee in just six months, one of whom turned out to be the man I would marry just a year later. Since so many people (at least the ones I had personally talked to) seemed to have such a negative attitude with online dating I wanted to be a source of inspiration for them. I had read somewhere that writing articles for free and giving them to websites in exchange for a link to your book was good practice. 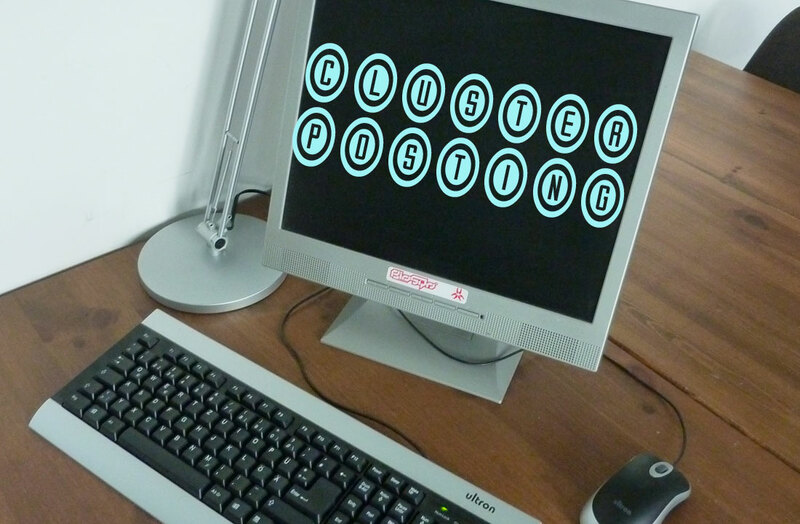 This was an early form of blogging for me and I began to study SEO, which in 2005 was a completely new term (at least to me!). 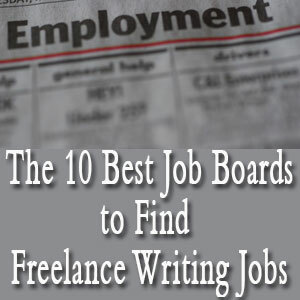 Up until then, I had written freelance articles on the side while still working full-time. Sending all those articles to websites in order to promote my dating book was content marketing, although I didn’t know it then. In learning how people read online, I began to format articles differently. The more I read about the philosophy of writing online, the more I adapted what I’d learned in order to broaden my skillset as a blogger. I was just beginning my freelance business when my dating book came out. I wrote for several publications, and then someone bought my book off of Amazon and contacted me about working for his site. He ran a website that had quasi celebrity writers who all wrote about dating, and online daters would hire them to write and improve their Internet dating profiles. 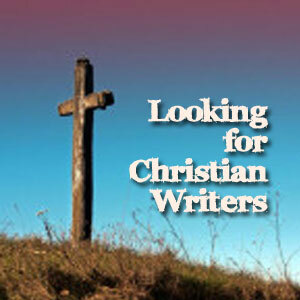 He liked my writing style and thought it would fit in well with his site. As I looked at his website, however, I had doubts. There was someone who edited a popular men’s magazine, a couple of hip, fun young women who talked about dating in New York, a national radio show host, and a couple well-known authors that had written books. These were people much more popular than me in the dating world. Who would want to work with me? But that was exactly what made me stand out on this site. I was one of the few people who had tried online dating and met someone special that way. What’s more, I felt online daters were brave. They put themselves out there and that was inspiring to me. Very often when you start a writing career, you’re asked what makes you different than someone else. In other words, “Why should we hire you?” or “Why is your book different?” Knowing your brand, or what you represent, is extremely helpful in answering this question. When I wrote for that online profile website, I instantly saw what made me different than other writers, and this was part of my brand. I wanted to genuinely help people and believed that all the questions people had were smart ones. I didn’t look down at people that came to me for help because I admired their courage in stepping out into something unknown and trying to improve their lives. Even now, I think my brand is about helping people connect and encouraging them to be the person they were meant to be, whether it’s nonfiction, fiction, or poetry. Knowing your brand is tremendously helpful as a writer. You’ll be asked what makes you different plenty of times when you’re pitching a story, trying to get your fiction published, or getting your blog to stand out. You might know exactly what your brand is right now, but if you don’t, it will come to you. It’s the overall vibe someone gets when reading your work. It’s what they know they can expect from you. I got hired for that online dating profile site because of my brand, even before I knew what it was. 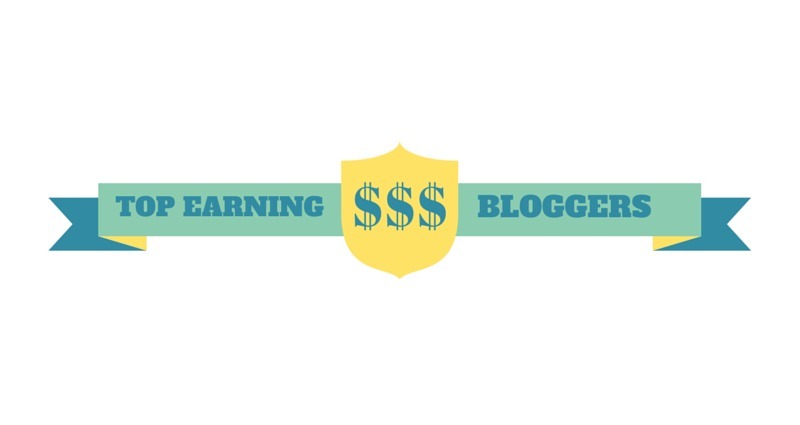 This is an excerpted chapter from my book, How to (Really) Make Money Blogging. 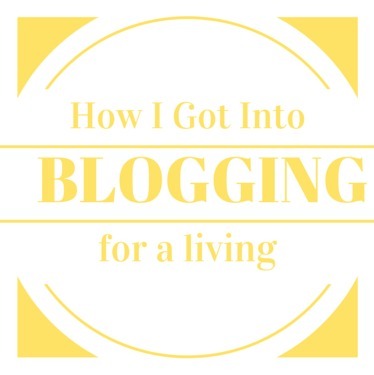 1 Comment on "How I Got Into Blogging"
We always enjoy reading these success stories and yours has a nice twist along with the happy ending, Cherie. You are successful in both your career and your personal relationship! Very happy for you! Thank you! I appreciate your kind words. My marriage has definitely been a blessing for me.